It’s just days to go until The Triumph Sports Six Club’s Christmas open day on Sunday 2nd December and you can almost smell the mince pies and mulled wine! The festive fun starts at 10.00am and finishes at 4.30pm and gives a chance to meet some of the TSSC directors and staff, among plenty of other Christmas action. However, the festive frolics are also a good enough reason for ClassicLine to celebrate, as we are the newest partner on the recommended insurance panel of the TSSC, one of the biggest Triumph clubs in the country. 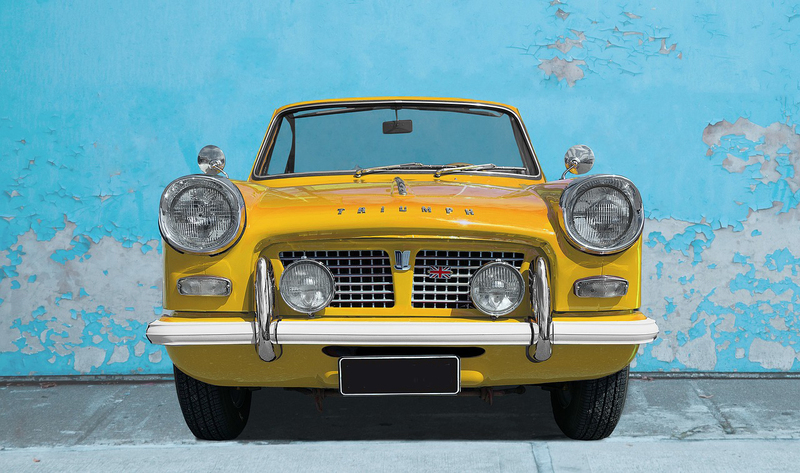 It means ClassicLine, which has already developed competitive schemes over the past few decades for Triumph owners, can now work closely with the club to make sure the needs of a Triumph owner are fully catered for. In fact, we’re actually close neighbours with our respective headquarters just a stone’s throw apart in Leicestershire! Triumph owners are always welcome to pop in to ClassicLine’s offices in Hinckley for a coffee and a chat. When joining the TSSC there are numerous benefits, not least enjoying ClassicLine’s expertise for your insurance needs, plus discounts. Other advantages of TSSC membership include enjoying members prices in their Club shop, placing classifieds and viewing sellers details in their classified section, and also receiving the monthly club magazine – The Courier. Not least, it also provides the opportunity to attend club events, including Triumfest, always a summer highlight. ClassicLine is very excited to have been appointed to the TSSC recommended insurance panel. 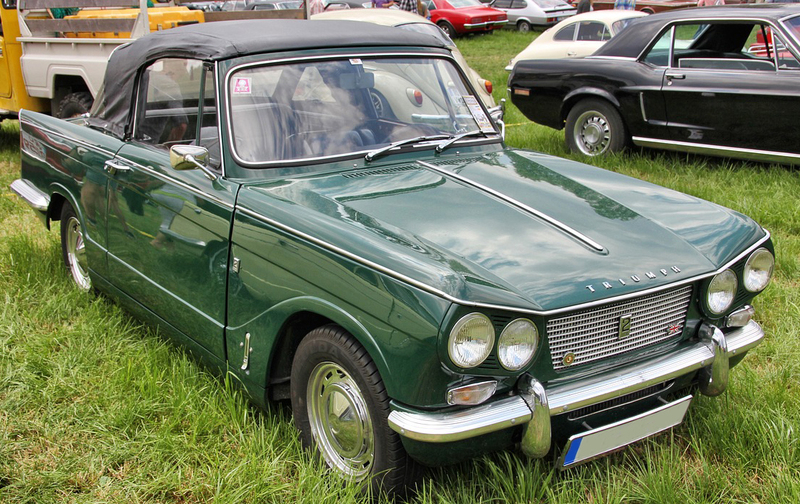 So no matter whether it’s a TR1 through to a TR8, or any other Triumph’s including Stag’s, Spitfire’s and Herald’s, then don’t hesitate to contact ClassicLine for your insurance needs. In the meantime, here’s wishing the TSSC a fun-filled Christmas open day! 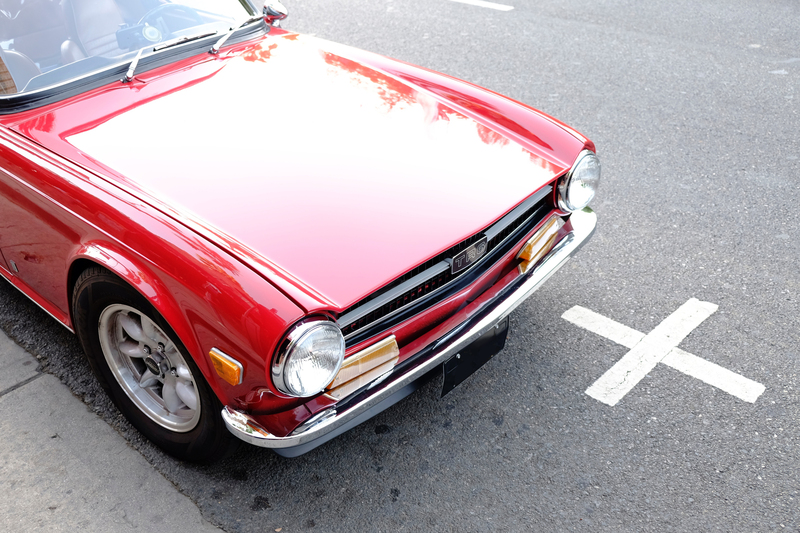 Will E10 fuel your classics bad health?